1758 — Ryokan Taigu, eccentric Japanese poet and calligrapher who was a Zen Buddhist monk. 1847 — Georges Sorel, French philosopher and theorist whose ideas about the power of myth influenced Marxists and Fascists. 1906 — Daniil Leonidovich Andreyev, German-born Russian writer, poet, and Christian mystic. 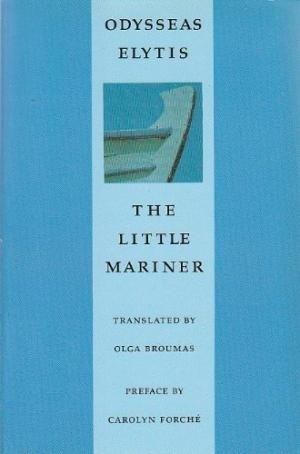 1911 — Odysseas Elytis, Nobel Prize-winning Greek poet. 1919 — Jorge de Sena, Portuguese poet, essayist, and playwright. 1927 — Steve Ditko, American comic book writer and artist who co-created (with comic legend Stan Lee) Marvel Comics heroes Spider-Man and Doctor Strange. 1928 — Paul Bede Johnson, English journalist, historian, speechwriter, and author. 1935 — Shirshendu Mukhopadhyay, Bengali/Indian author of stories for children and adults. 1941 — Arun Shourie, Indian journalist, author, economist, and politician. 1946 — Michelle Cliff, Jamaican novelist, short story writer, poet, and literary critic whose works explore issues of post-Colonial identity. 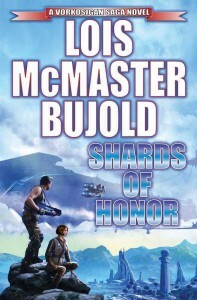 1949 — Lois McMaster Bujold, multiple Hugo and Nebula Award-winning American author of fantasy and science fiction, best known for the Vorkosigan Saga. 1951 — Thomas Mallon, American novelist, nonfiction writer, and critic, best known for books of history and historical fiction. 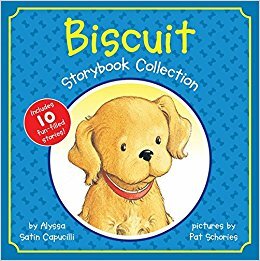 1957 — Alyssa Satin Capucilli, American children's book writer, best known for the Biscuit books for early readers. 1962 — David Brock, American author and neo-liberal political pundit. 1965 — Laura Victoria Albert, American author of novels and short stories attributed to a drug-addicted transgender teenage prostitute named J.T. 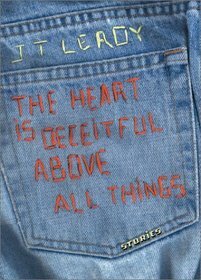 LeRoy; she wrote "autobiographical" works by LeRoy for six years, until the literary hoax was finally uncovered in 2005. 1970 — Lucy Hawking, English journalist, novelist, educator, and philanthropist; she is the daughter of theoretical physicist Stephen Hawking and writer Jane Wilde Hawking.